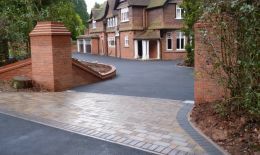 Block paving driveway specialists covering Worcester, Evesham, Bromsgrove, Alcester, Droitwich, Malvern, Redditch, Stratford & all surrounding areas. 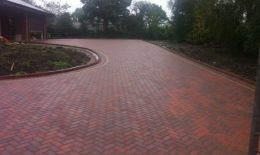 Birch Block Paving has been established for over 30 years and we remain the leading driveway specialist across the Midlands. 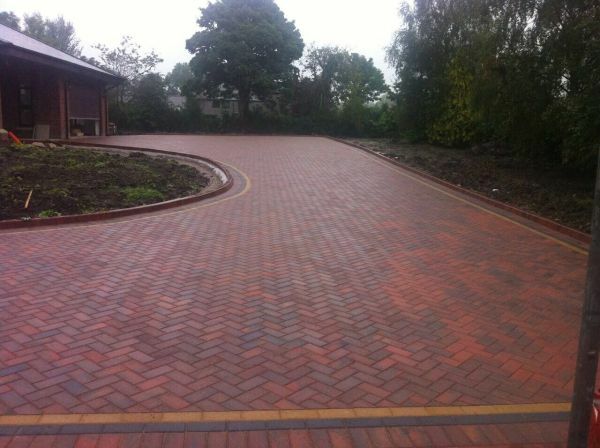 All types of stone supplied & installed, Tegular Paving, Indian Sandstone, Cobblestone, Bespoke Block Paving designed. 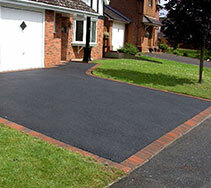 Asphalt tarmacadam specialists, repair your. 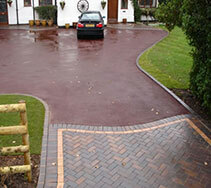 driveway or completely replace your driveway. 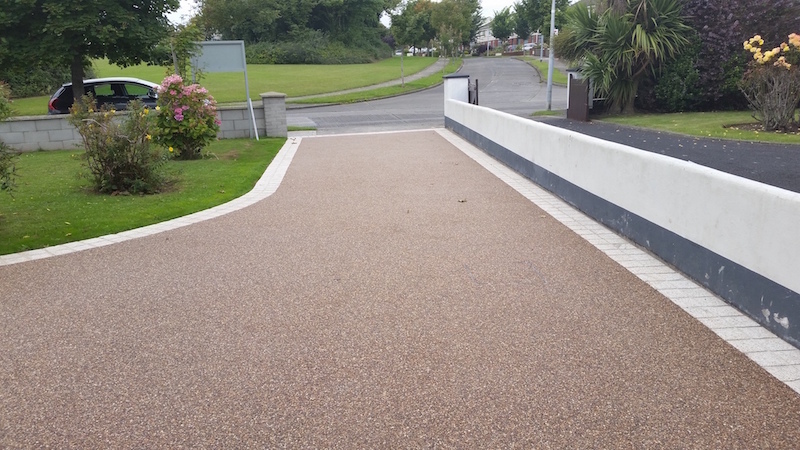 Domestic & Commercial Tarmac Driveways. 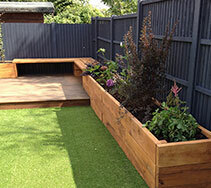 All types of Garden Fencing supplied, composite fencing, Aluminum Fencing. Wooden Fencing. 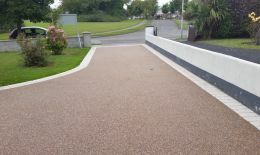 UPVC Fencing. Wrought Iron Fencing. Viny Fencingl. Chain Link Fencing. 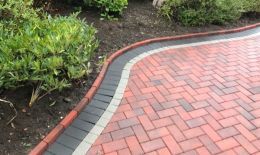 We use a wide range of quality materials including Natural Sand Stone, Sand Stone Circles, Indian Sandstone, Slate, Granite and Cobbles. This will depend on the visual effect required by you. We would not hesitate to recommend Richard and his team. 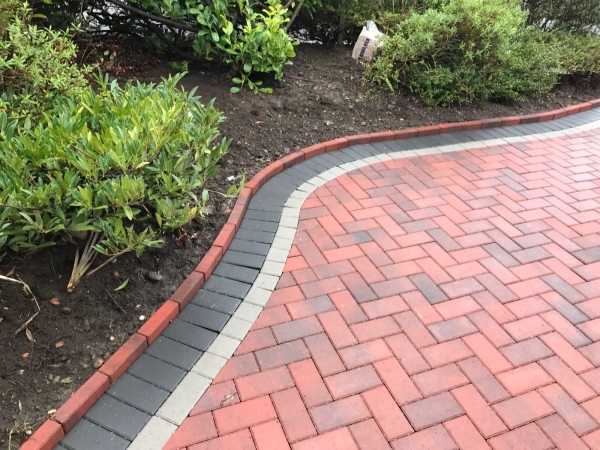 They did a great job and our front driveway & garden now looks wonderful. 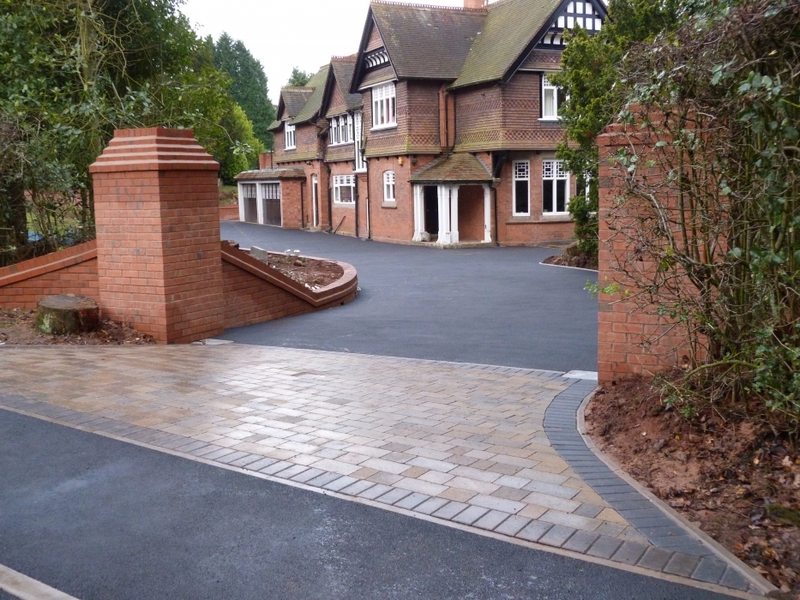 The Work was carried out in a friendly, professional manner. 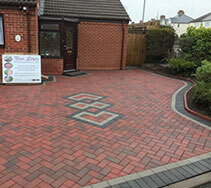 I would definitely recommend Birch Block Paving and use them again. discuss your requirements with you.